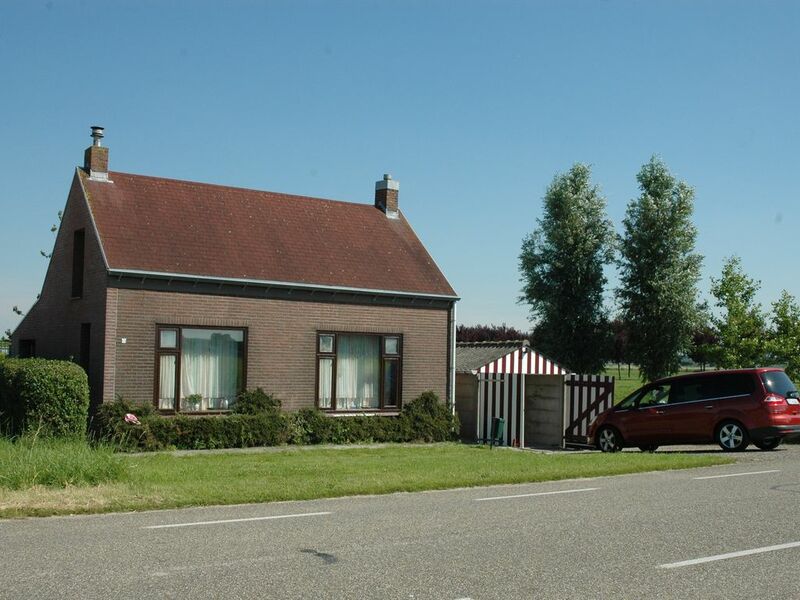 Our cozy holiday home is located at the mouth of the Westerschelde, between the Dutch fishing village of Breskens and the town of Hoofdplaat. The house is perfect for rest and relaxation, and is located on an 800 m2 property which is central but out of the way of the bustle. The beach and many sights are nearby. Spent two weeks here and the location was ideal for bicycling. The estuary and sea are very close and it is a short ride to the beaches by Breskens, although there is a nice little beach just at Nummer Een where you can watch the seals if you have good binoculars. If you want a quiet and peaceful break I can definitely recommend the Flandernhaus! The house was clean and well maintained and Mr. Reich was prompt and helpful with all my queries! The fishing village of Breskens is just a few kilometers away and perfect for shopping. There is a broad assortment of restaurants which offer delicacies for more than just fish lovers.